Who’s got notch fever?! Everyone! Sadly. Well, are these really “good” phones, Vlad? Phones are not like dogs. They’re not all good. Some of them are bad phones. MWC 2018 will go down in history as the launch platform for a mass of iPhone X notch copycats, each of them more hastily and sloppily assembled than the next. Yes, last year’s LOL-worthy iPhone element is this year’s aesthetic, even if it isn’t even necessary and isn’t implemented correctly. No effort is being made to emulate the complex Face ID system that resides inside Apple’s notch; companies like Noa and Ulefone are in such a hurry to get their iPhone lookalike on the market that they haven’t even customized their software to account for the new shape of the screen. No, it isn’t, Zach. If anything it’s gotten dumber. …the problem with these notched screens on Android phones is that they’re purely cosmetic. Surely this is some kind of “natural evolution” of design and all phones will naturally go, uh, through an awkward, teenage phase where… er… they suddenly sprout notches… and, well, rest assured this has nothing to do with Apple having done it. Rutherford would like you to remember that Apple was not the first to ship a phone with a notch! Andy Rubin’s Essential did it first! When Essential debuted the first-ever notched display on the PH-1, it was a bold, divisive statement about smartphone design. And, as reward, dozens of people bought that phone. …conflating the inclusion of a notch with phone makers copying Apple seems a bit flawed. 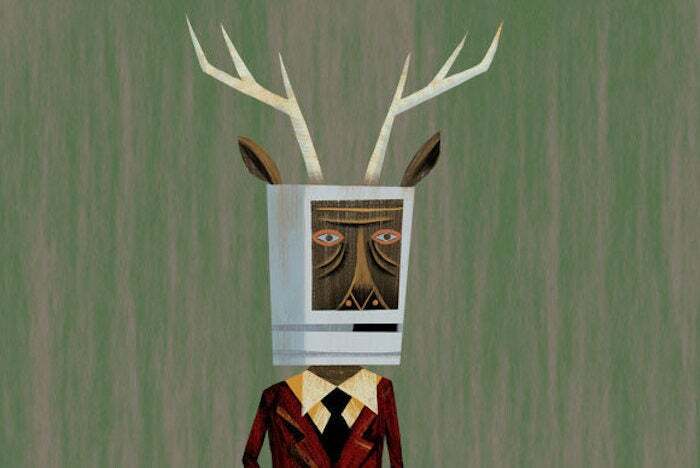 The Macalope is not a notch fan, for sure, but most iPhone X owners will tell you you don’t even notice it after a while. Which would make it even more perplexing why these perpetual knock-off artists (disclaimer: actual artistry not involved) are mindlessly trying to copy it except for the fact that the buying decision happens first.